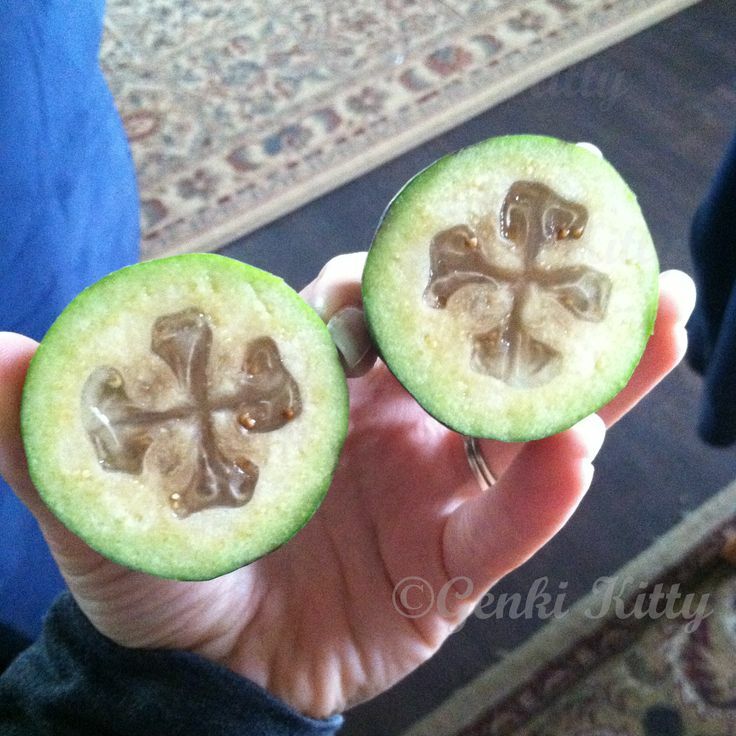 Feijoa fruit from New Zealand. The photo above is the outside of the fruit and this is a photo of the inside. Note my hands are very small so this is a small fruit. It is 1.5x the size of a kiwi in my opinion. This was something available just this once and I have never seen before this time. 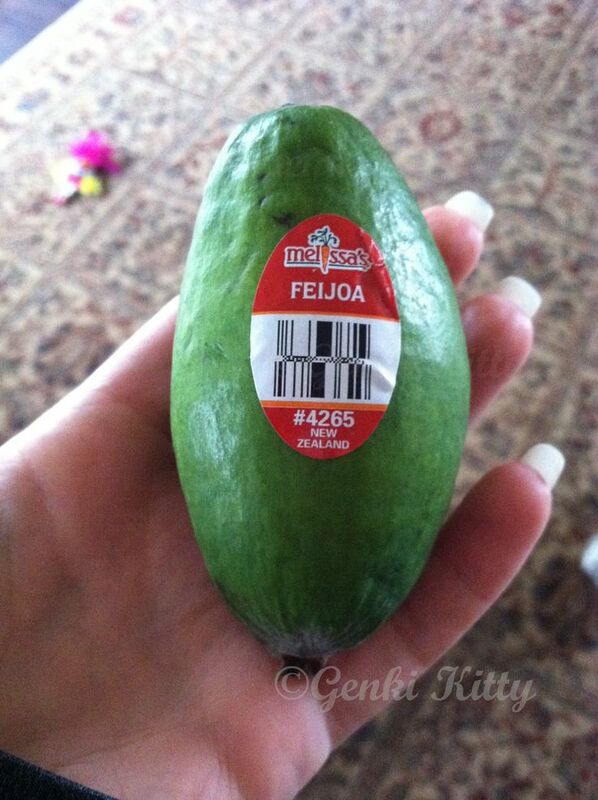 So I bought one for a bit of a pricetag but it was worth testing out a new fruit from the land of Kiwi. You eat it just like a kiwi too – the inside, not the skin. It does have a slight floral scent so when you eat it you are thinking flowers and that’s what it tastes like a bit. It was sweet but not overly sweet. 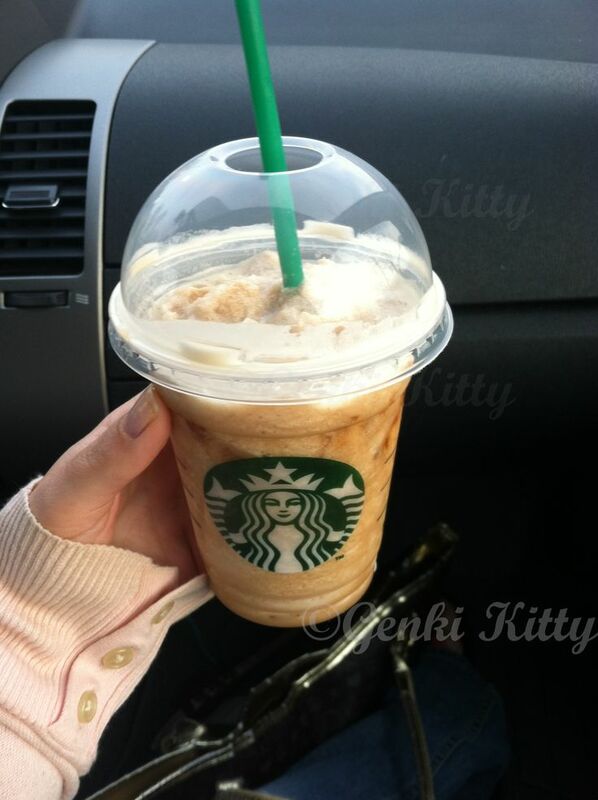 It was a great treat and I would suggest trying this if you can find it in your area. I believe these are only available in the fall which in America is our spring season. 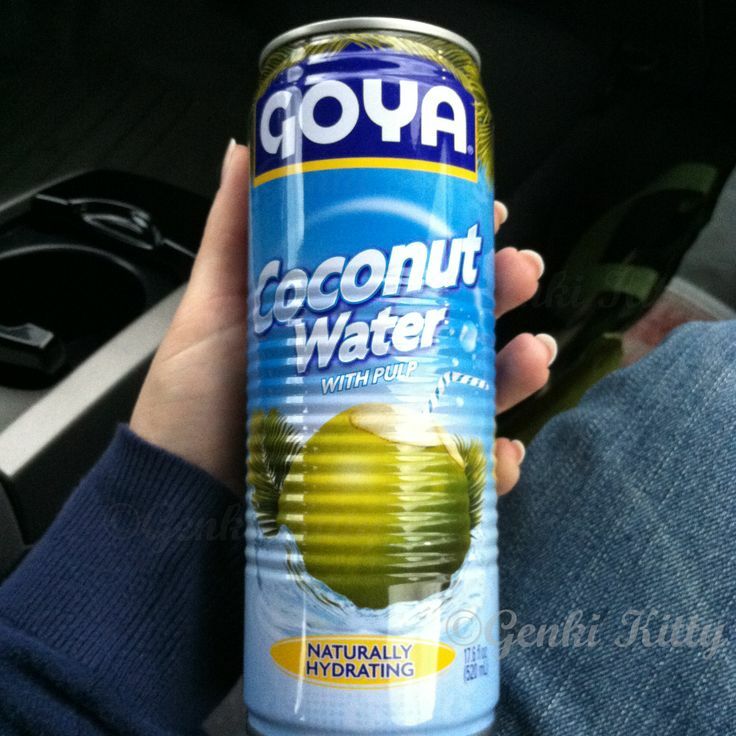 As mentioned before in a grocery haul, we love this coconut water and Genki Husband buys it just about every week. He loves to drink it after a hard workout to replenish his electrolytes. It’s very hydrating so it is well worth it. This exact type has coconut chunks in it so it can be unsettling for some people but after you get used to it you will love it! 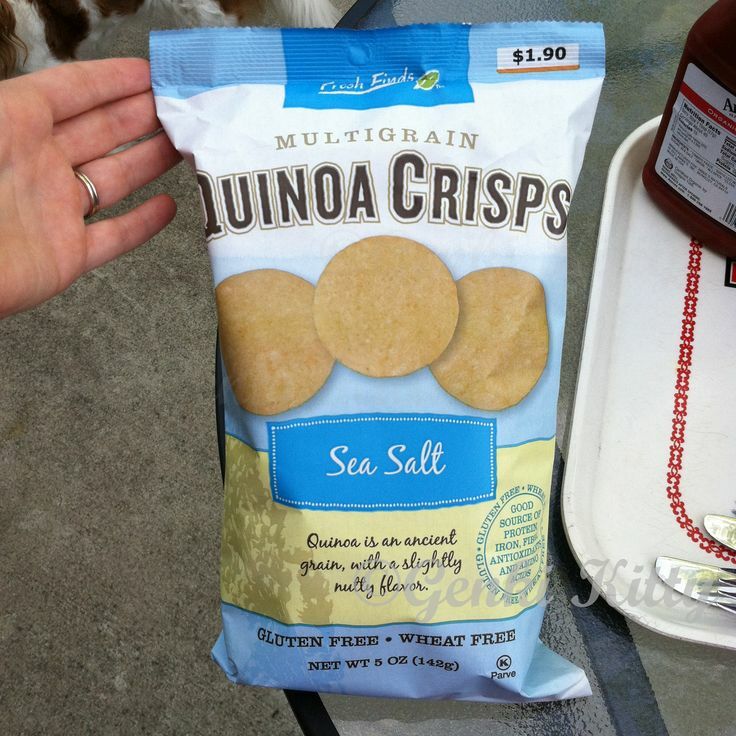 In our area Quinoa Chips are ‘popping up’ all over the place. I found this brand to have all natural ingredients and very little sodium. These are not filled with salt just because the name suggests it. Nor do they contain sugar. I loved eating this just as much as I loved eating the Polish Rice Crackers that I talked about in part 1. They do stick to your tongue a little when you eat them because they are not filled with fat. I love them though because the ingredients are simple and taste is almost like a rice cracker. No flavor is overpowering. 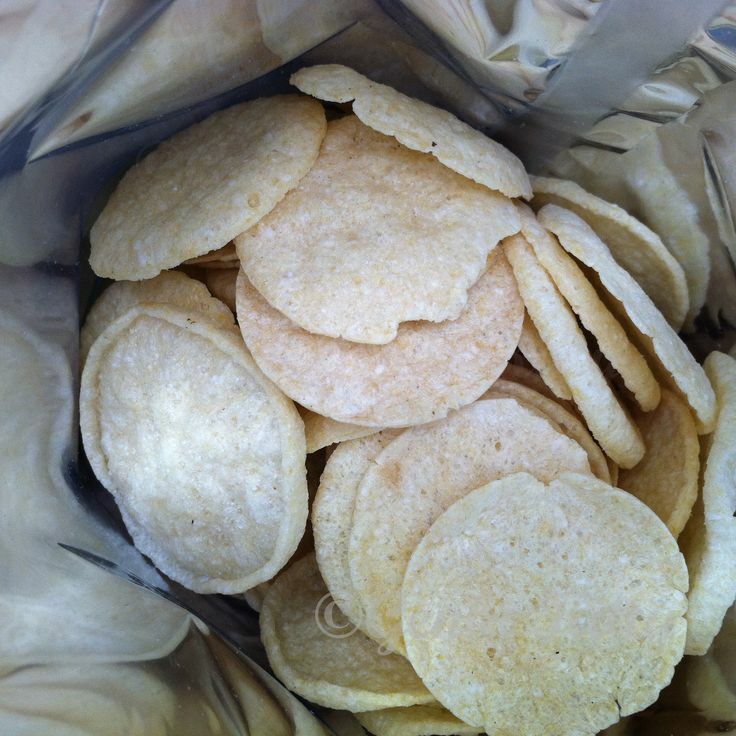 This is a view of the crisps inside the bag. 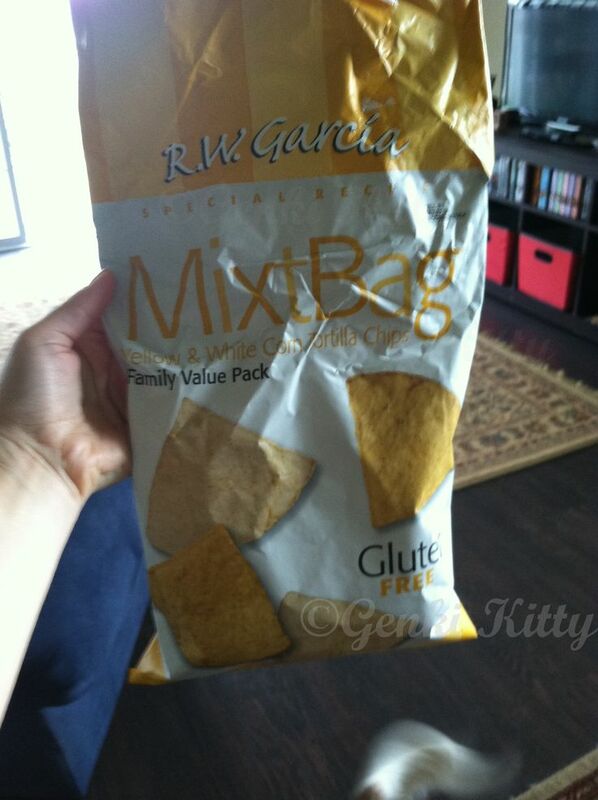 Nothing special to look at but these are great low-calorie crisps to snack on while at a BBQ. There will be temptations so you might as well take along something healthy. Or maybe on a road trip! 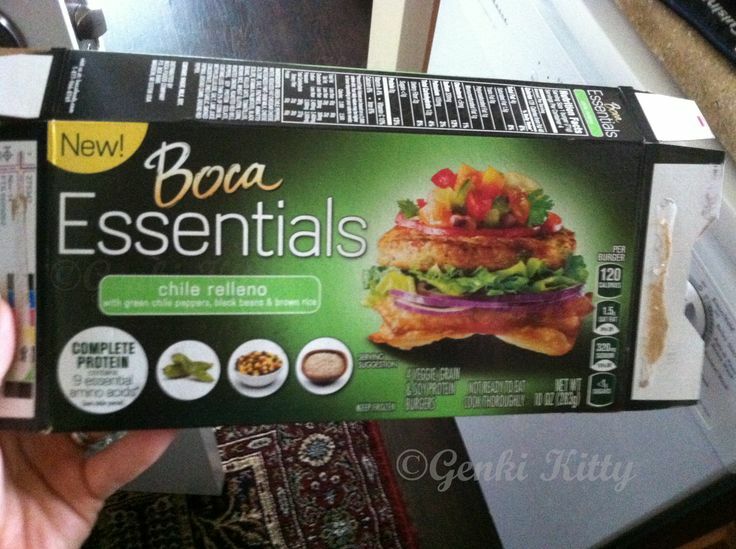 In one of my grocery haul videos I mentioned this new line by Boca. They call them Essentials and I believe there are three different kinds out there now in the frozen section. 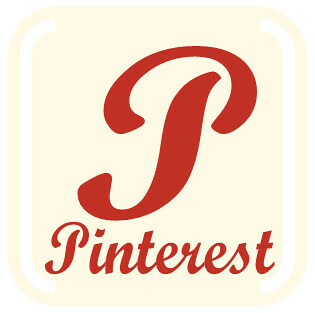 At least that is what is available in mine sometimes. These are a bit pricier than the original boca (which I love also) but still less expensive than other companies out there. This one was Chile Relleno. We went ahead and BBQ’d these outside and we were surprised they actually were good. I would not say these are super spicy like the BOCA chickenless spicy patty but they do have a little punch. We really liked these and talked about how we should cut them into strips and make into burritos. We would buy these again. Corn chips that are vegan approved. Let me be honest, I do not like corn chips and I did not like these (my preference) but Genki Husband does and he loved these chips. These were not greasy like other brands and they did not contain a strong chip scent as some others tend to do. These were from Whole Foods Market. 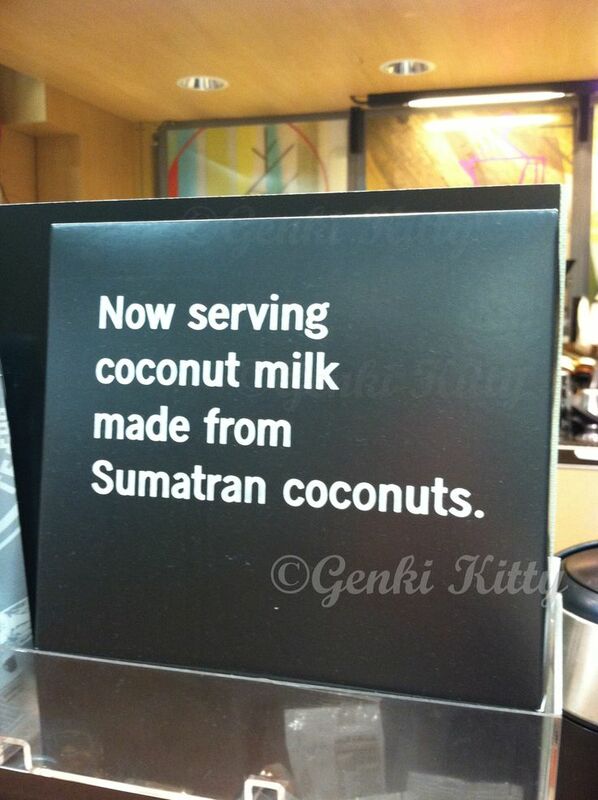 Starbucks now has coconut milk as an option- can we hear some cheers here! They normally just have soy milk which used to be organic, high-quality but now they are serving some no-name brand that is cheap and not organic. But now there is another option and that is coconut milk. I have read a few people write about the coconut milk not being vegan but then others state it is so the verdict is still out and of course Starbucks won’t tell you either way. I for one love the option because I am not a fan of soy-milk. Not only does soy-milk have very high calories and sugar but it also has a strange after-taste that I do not always enjoy. 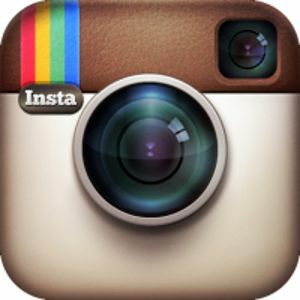 So this is great for me. Anyone else had it? I’m guessing it is not organic since they do not mention it on their sign. I love traveling but there is one thing that makes me sad is when you find something you love that you can’t get back home. This is one of those places called la Tea. It is an organic tea shop that serves their own brewed teas to order in bubble tea! You should just smell this place when you walk in, it’s a tea lovers dream come true. I wanted to stay for the entire trip. I am not sure if this is a franchise but they are super tasty and available in West Lafayette, IN next to the Purdue University campus. It’s next to Panera Bread. You can have any organic tea made into a bubble tea and they have soy milk and almond milk. Any place that has almond milk wins me over but the tea just was the cherry on top. Think high quality Chinese black tea with almond milk and boba. Yes! 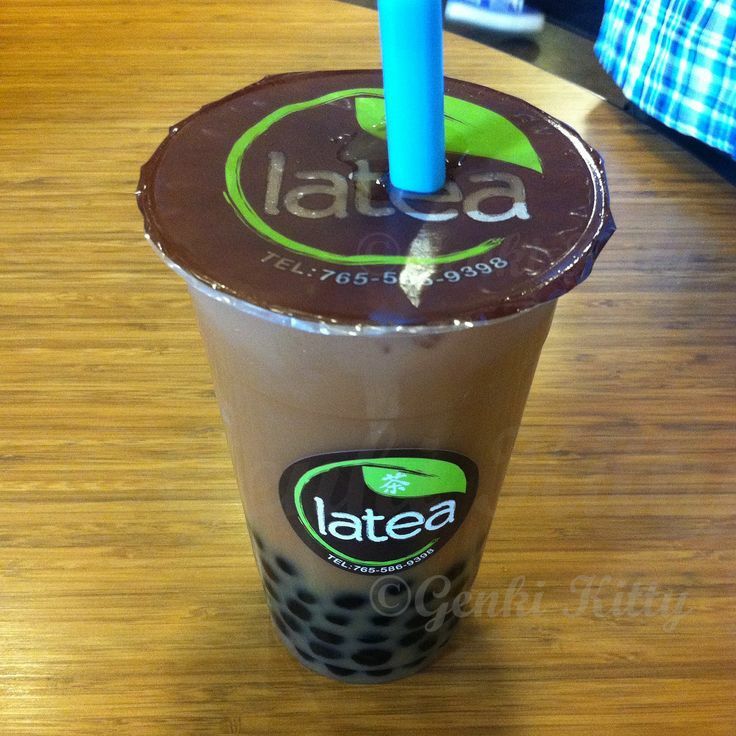 We also purchase Taro Root Almond Milk tea without the tapioca balls. This is super delicious! It tastes almost as if it were the bottom of the cereal bowl when you have eaten all the fruity cereal but there is that tasty milk flavored with all the sweetness. Mmmm Warning the texture is a bit ‘chalky’ for lack of a better word but it is tasty. Whew! We tested out a lot of different items this month didn’t we? Well, that was all for now but if I can think of anything else I will tell you guys. 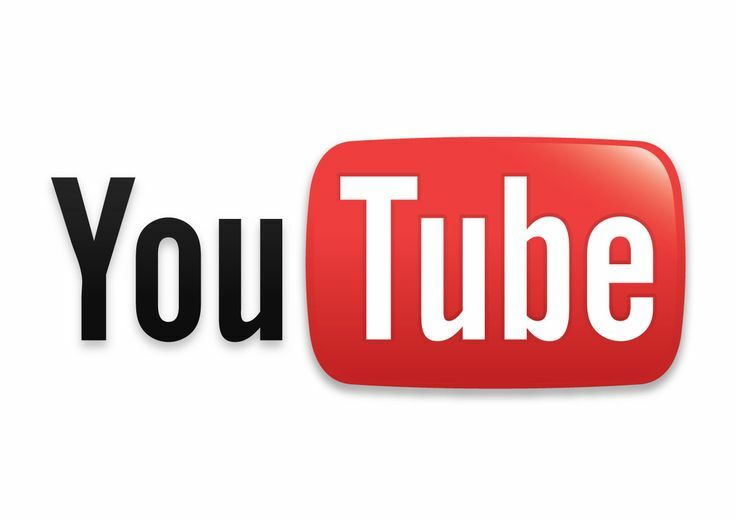 What have you been testing out this last month that you have liked or disliked? Yum! 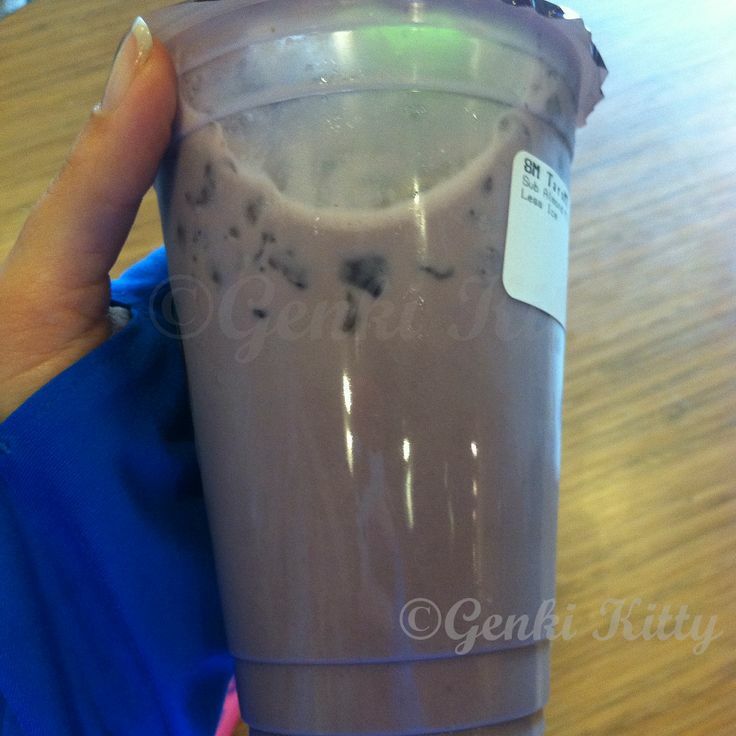 Oooohhh….bubble tea….there’s something I haven’t had in a while. I love tapioca. I’m currently trying out a week’s worth of frozen vegan meals from Greenlite Meals. So far I’m liking it, except I don’t think it’s nearly enough calories for me! Oh Multi-colored ones – so fancy! ha-ha Greenlite Meals, never heard of this brand. Sounds like a fun trial though. Oh my goodness! Don’t tease me like that! ha-ha Sounds wonderful! I love it when local restaurants take such care as to make homemade items such as coconut milk. It just seems like they care about their craft work – I would rather pay more money for a place such as this than a national branded coffee house. How would you make a decision there?